“You could call it retroactive borrowing, ” says Martin Ka’ai Cluney, creative director developer Hardsuit Labs. “A lot of those immersive sims took a lot of their ideas and systems from games like Bloodlines. You play it now and it doesn’t really play as an immersive sim but there were a lot of those concepts that informed them. 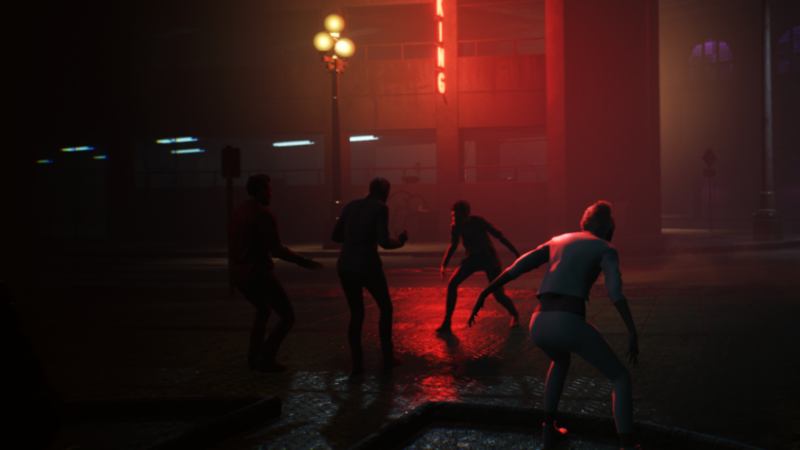 While the demo of the early stages of the game I saw hinted at conflict and the politics of warring clans, Cluney says it’s central to Bloodlines 2 that the writers (who include Brian Mitsoda, narrative designer on the original game) are actively taking a political stance in this sequel, with its themes of art versus commerce and technological advances versus tradition. “One of the reasons why that particular conflict attracted us so much was because it’s an inherently political conversation but it’s one of the few ones where it’s hard to… there are valid approaches. The world has to move forward, right?” says Cluney. 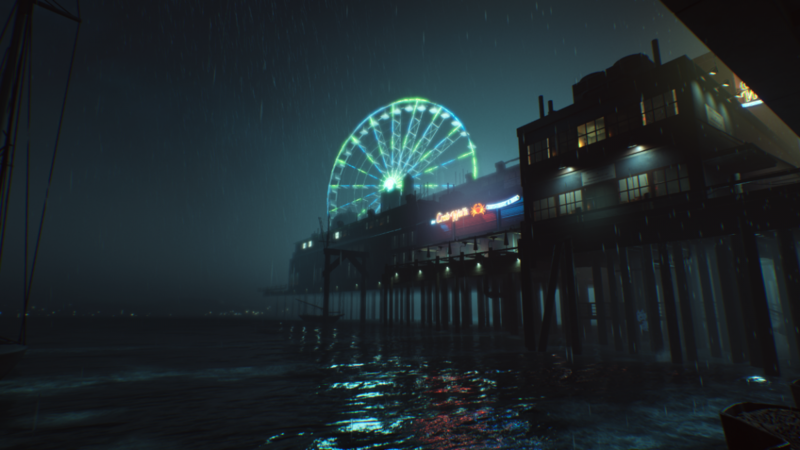 It’s not just politics where Vampire: The Masquerade – Bloodlines 2 takes a progressive approach. 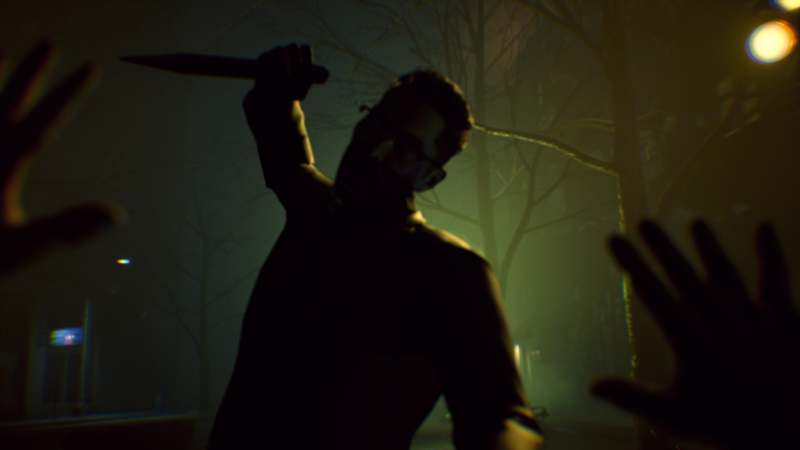 The character creator, which players get to use twice – once at the start to define your human aspects and then a second time later in the game to flesh out your vampire – goes way beyond basic male and female models. Body type, gender pronouns, employment history and fashion can all be toyed with for a very modular build. “We’re interested in providing a very robust roleplaying experience for the player with something were they can really identify with their character by fine tuning and providing lots of options for them to do that,” says Rachel Leiker, UX/UI designer at Hardsuit Labs. It’s roughly the first third of the game that can be described as the character creator. Our demo didn’t get that far ahead, but there were early glimpses of decision making that I’m told will form paths throughout the game, informing your abilities (as well as story) until the very endgame. Who or what to feast on, and how openly, will set your character up morally and physically. “It’s something that we made a big effort to carry from top to bottom,” continues Cluney. “Not just player choice but player agency. Brian makes this fully realised person and then you get to influence how they proceed. That was something we wanted to keep from a narrative standpoint. You’re not just affecting a character, you’re affecting the world. But it’s a very personal affect and a lot of that is based on choices you make directly. 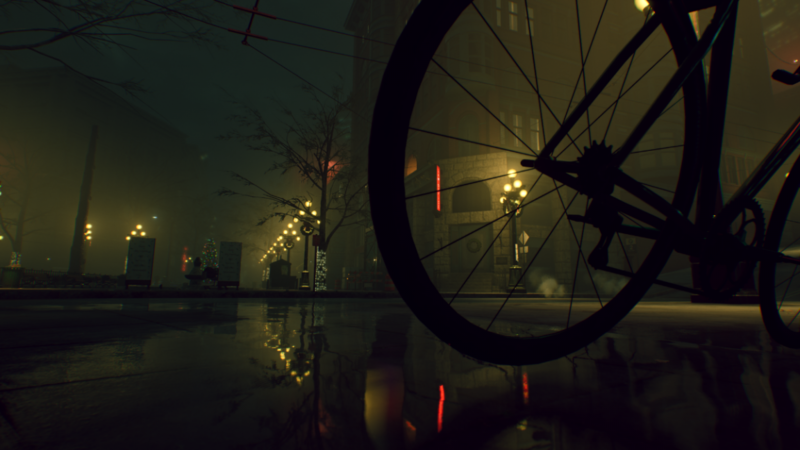 Florian Schwarzer, senior product manager at Paradox Interactive promises that the choices in Vampire: The Masquerade – Bloodlines 2 will go deeper than offering basic binary options. “This is a grown up, sophisticated game. Yes you have an impact and you have power if you want to use it, but you don’t flip a switch and everything changes. It’s just not that kind of game,” he says. In my demo the main character was very much trying to survive in a world of more experienced vampires. You may play a reluctant vampire but you still need to stay alive. And that requires feeding. But whether that’s off criminals or more innocent humans, its up to you. Although you might not always have the luxury of choice. “In Vampire the Masquerade you definitely play a monster, the big question is are you beyond redemption?” says Schwarzer. “There is combat in the game, you won’t not hurt somebody. That’s not what the world allows you to do. There are lots of quests that are very dependent on dialogue choices, sure. 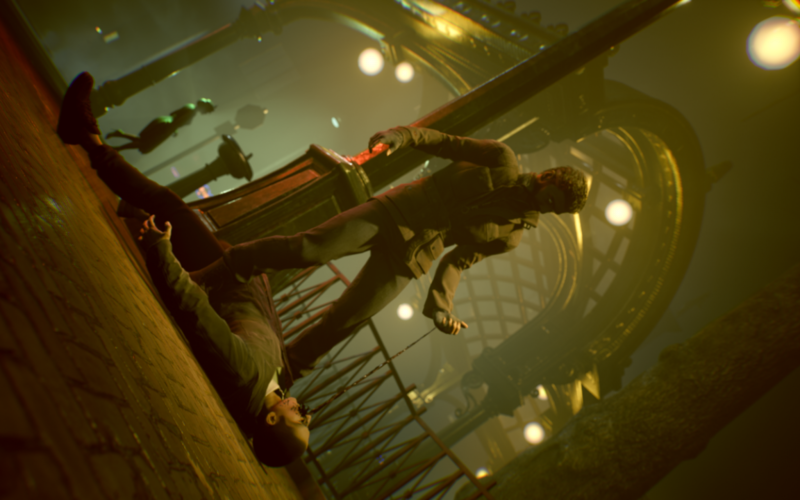 Vampire: The Masquerade – Bloodlines 2 is due for release in Q1 2020.